ENRICHing EFL Multilingual Classrooms: What do the learners really want? 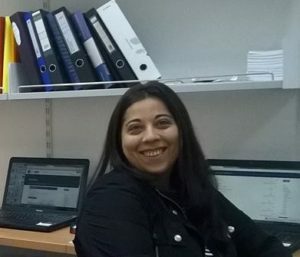 In this presentation, we discuss the needs and wants of EFL learners in multilingual classrooms in Greece, as identified through a study undertaken within the “ENRICH” EU-funded Project. Emphasis is placed on how typical teaching practices may be transformed to reflect the learners’ demands in today’s increasingly multilingual world. Keywords: Multilingual classrooms, English as a lingua franca,ENRICH Project. Stefania Kordia is a state school English language teacher and a PhD candidate in the Hellenic Open University. 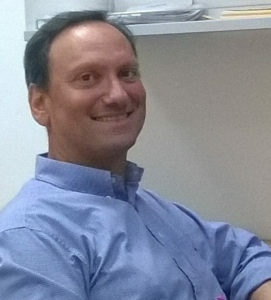 Dr. Nicos C. Sifakis, Assoc. Professor, is the Director of “The Teaching of English as a Foreign/International Language” Postgraduate Programme of the Hellenic Open University.